In honour of the company’s tenth 24 Hours of Le Mans title, Audi UK has just announced the arrival of its R8 V8 Limited Edition. Restricted to just 100 examples, the R8 V8 Limited Edition comes with titanium finished 19-inch R8 GT alloys (covering red brake calipers), and is available in any of the metallic and pearl effects usually offered as an option – for no extra price – unless the owner chooses this special Titanium Metallic paintwork. 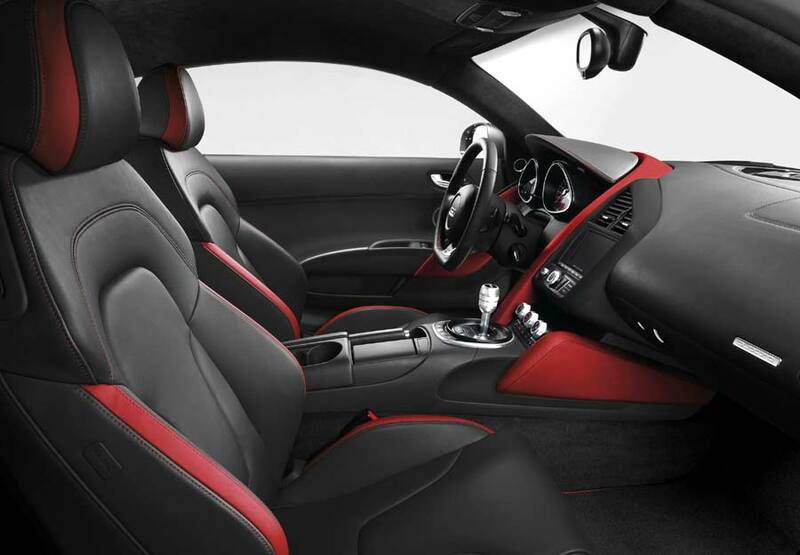 Inside, there’s contrasting crimson red accents on the Black Fine Nappa Leather-upholstered seats and headrests, Sat Nav, the Audi Music Interface (AMI), and a premium Bang and Olufsen sound system. Audi’s magnetic ride suspension comes as standard, but the carbon pack – including carbon sideblades, door mirrors, inlays and door sill trims will cost you a few more pennies. 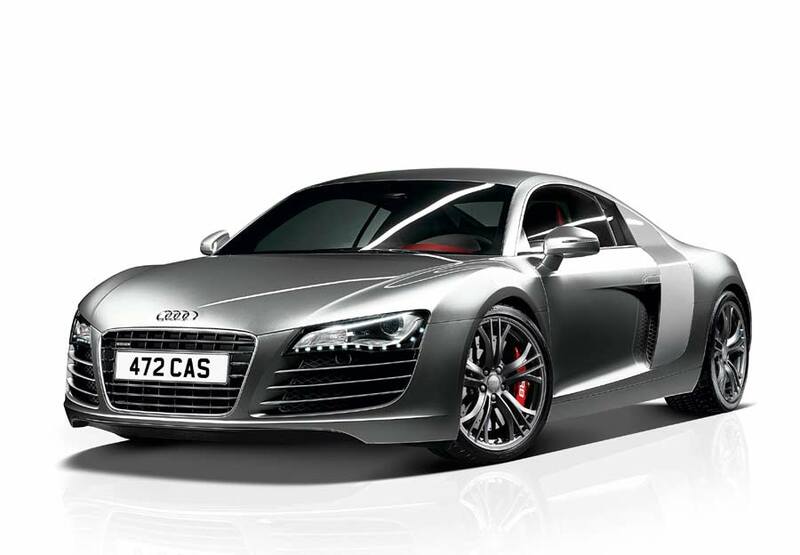 Speaking of pennies, the R8 V8 Limited Edition is available to order from July, starting at £93,935 OTR. Deliveries begin in October.